Someone in the East Bay is nearly $1 million richer after buying a Mega Millions ticket matching five of six numbers for Tuesday night's draw, according to the California Lottery. The ticket, worth $994,625, was bought at Mel's Liquor, 985 Manor Blvd. in San Leandro, lottery officials said. There were no jackpot winners in the $57 million draw, which now carries over to an estimated $75 million jackpot for Friday's draw. The bigger lottery story is the $750 million Powerball draw Wednesday night. 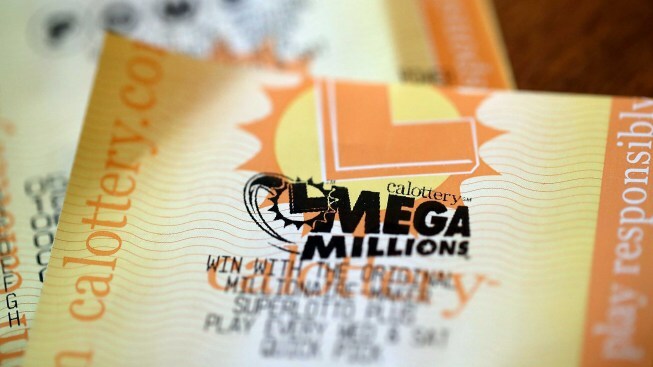 It's the fourth largest lottery jackpot in U.S. history.